dana jean phoenix Archives - NewRetroWave - Stay Retro! | Live The 80's Dream! 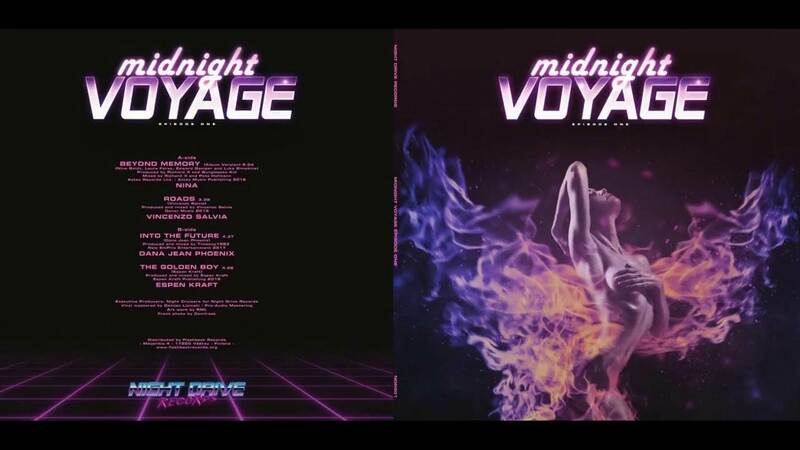 Home / Posts Tagged "dana jean phoenix"
Hey guys, In December look out for an EP compilation including Nina, Vincenzo Salvia, Dana Jean Phoenix and Espen Kraft, on a lovely 45 rpm vinyl via Night Drive Records. Watch the video below for more info. Like a song has been produced and then filtered through a lazy VHS tape, the retro vibe is spot on throughout, synth pop, retro-electro and 80s computer-funk, wobbling brooding synths, light chord stabs, melancholy and lost. I'm guilty of describing music in terms of hipster mathematics. Death Cab For Cutie + Neutral Milk Hotel = The Decemberists. That sort of thing. Fifteen seconds into "Cast Away", the opening track of Highway Superstar's Endgame, the musical arithmetic was firing away.